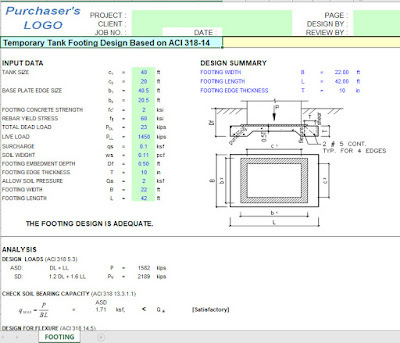 Design recommendation for sloshing phenomena in tanks has been added in this publication. Design spectra for sloshing, spectra for long period range in other words, damping ratios for the sloshing phenomena and pressures by the sloshing on the tank roof have been presented. For above-ground vertical cylindrical storage tanks without any restraining element, such as anchor bolts or straps, to prevent any overturning moment, only the bending resistance due to the uplift of the rim of bottom plate exists. 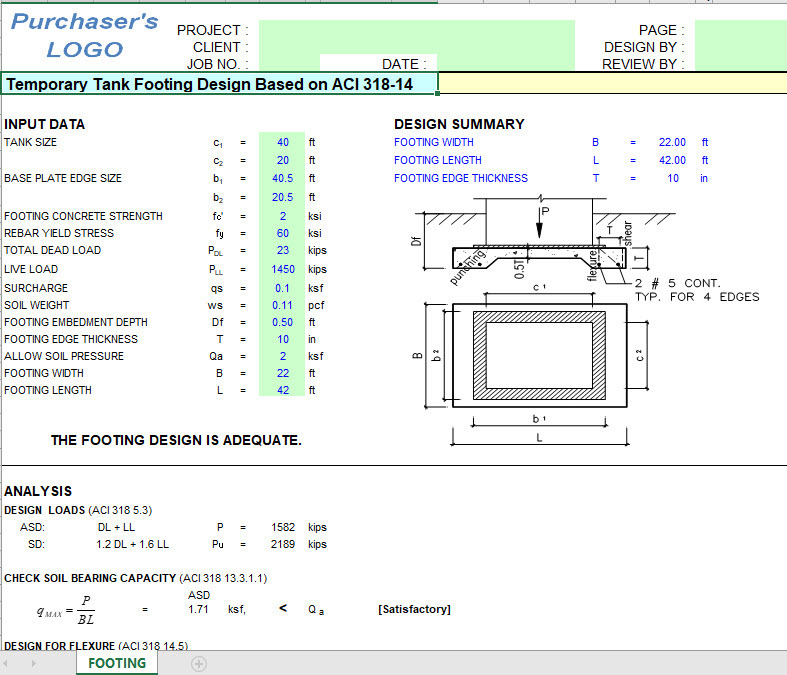 This recommendation shows how to evaluate the energy absorption value given by plasticity of the uplifted bottom plate for unanchored tanks, as well as the Ds value of an anchored cylindrical steel-wall tank. As the number of smaller under-ground tanks used for the storage of water and fuel is increasing in Japan, the Sub-committee has added them in the scope of the recommendation and provided a framework for the seismic design of under-ground tanks. The recommendation has accordingly included a new response displacement method and a new earth pressure calculation method, taking into account the design methods adopted by the civil engineering fraternity.